So who's coming tonight for @LiveInYourCity ?! I still have another year. 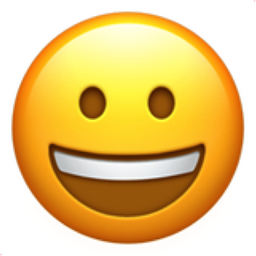 Like Grinning Face Popular Emojitweets 1?